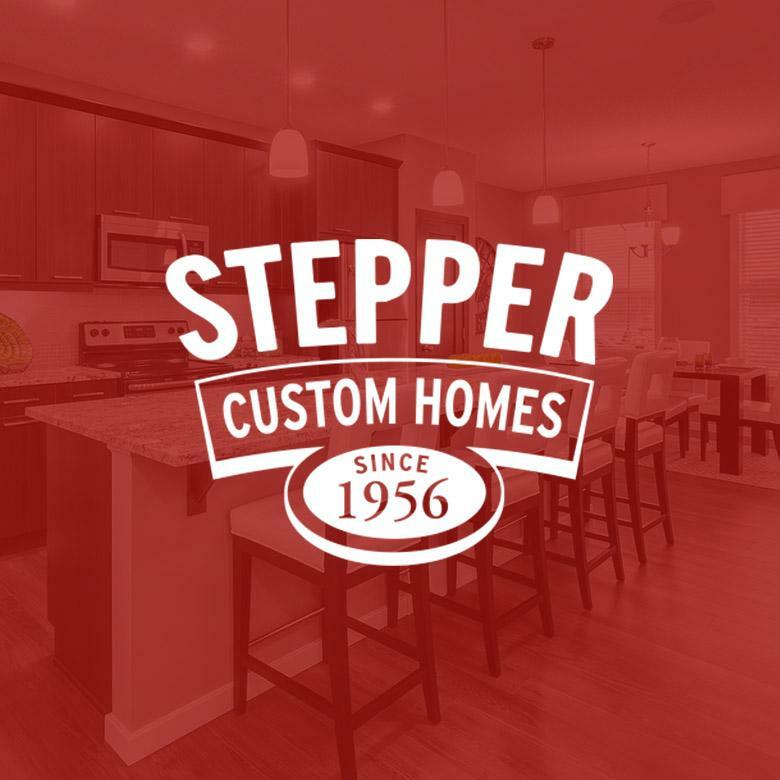 Stepper Homes is built on the legacy of Rudy Stepper, who emigrated from Germany to Calgary in 1953. Rudy had a natural ability as a woodworker, and built his first home for his family in 1956. There are now over 7,000 Stepper-built homes in over 50 neighborhoods in Calgary and beyond. Learn about Stepper Homes’ mission to build homes for families affected by natural disaster in El Savador: https://www.lassocrm.com/blog/a-gift-10-times-over-stepper-custom-homes-gives-handmade-quilts-to-help-families-in-el-salvador/.